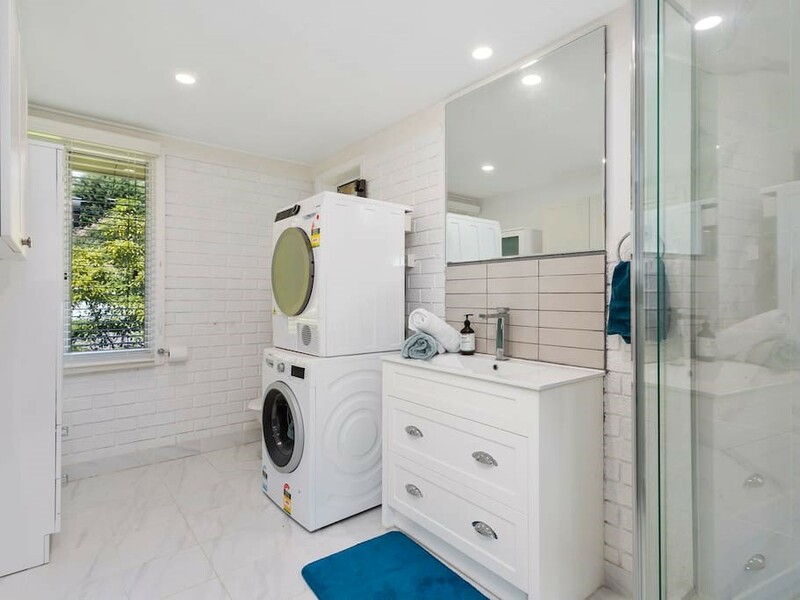 Number 4 is a spacious and stylish home located high above the sea in the coastal suburb of Dromana, located on the Mornington Peninsula. 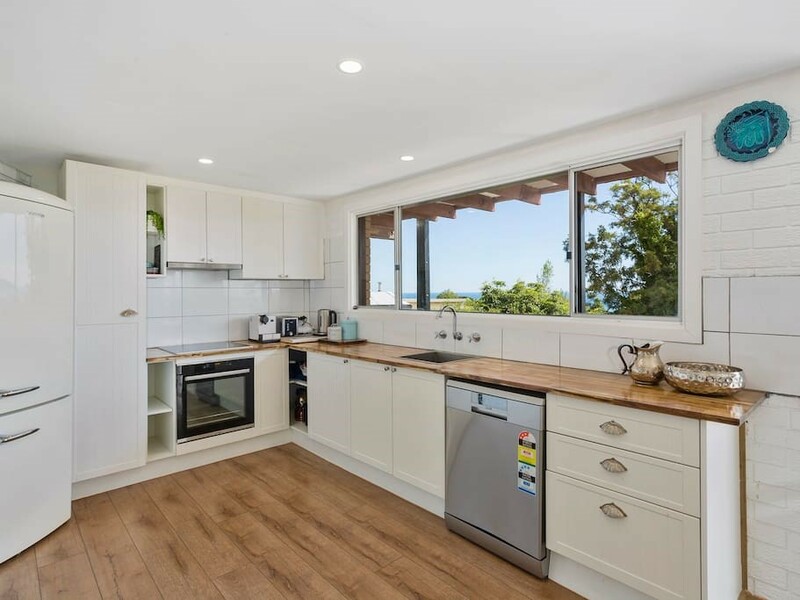 Number 4 is a bright open plan home with a completely renovated kitchen and bathroom, fitted with modern appliances, styled with coastal tones and sophisticated furnishings. The lounge room leads out to a light filled decking with a perfect view of the Mornington Peninsula Bay. This home is fitted with two bedrooms adorned with quality, comfortable linen. Number 4 is situated near some of the most popular attractions on the Mornington Peninsula. Located in the heart of Dromana, you’ll find an abundance of adventures to get lost in. In the surrounds of the property, you will find there’s a lot to participate in. Delightful local cafes, wineries and the infamous Peninsula Hot Springs will entice you during your stay here. Bedroom 1 features a King sized bed. Bedroom 2 features two Single sized beds and a floor sized mattress.